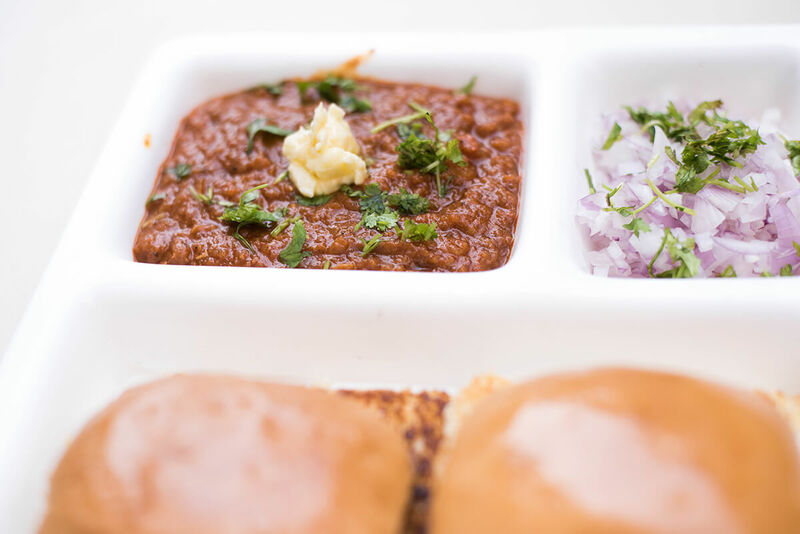 A desi heart is never satisfied with food that does not include some tangy flavours. 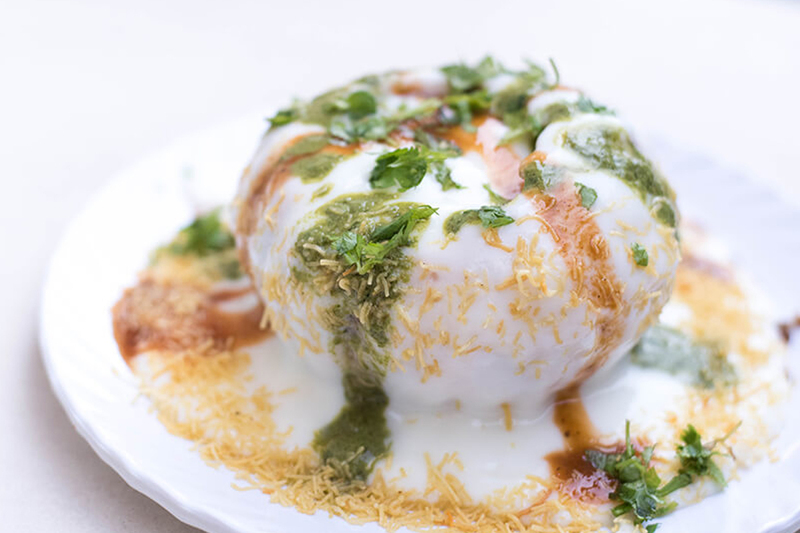 A street food restaurant that will give your palate a jolt with some exquisite Indian spices, crushed, crumbled and ladled with yoghurt. 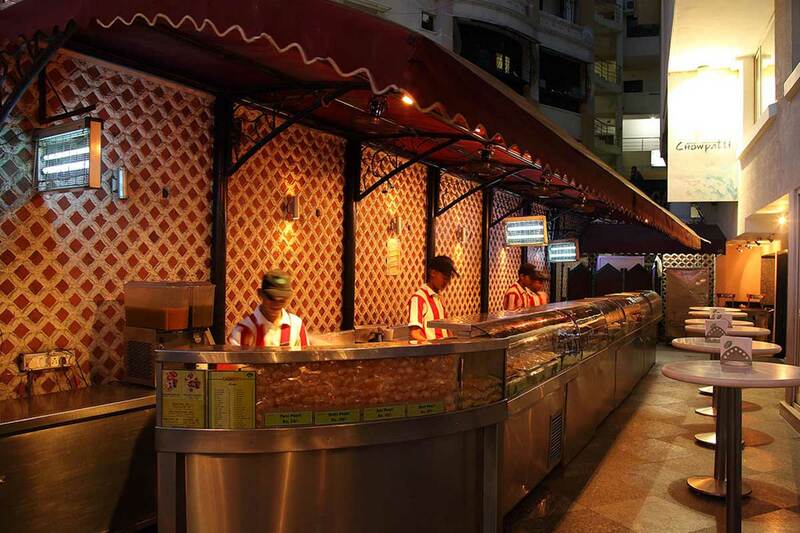 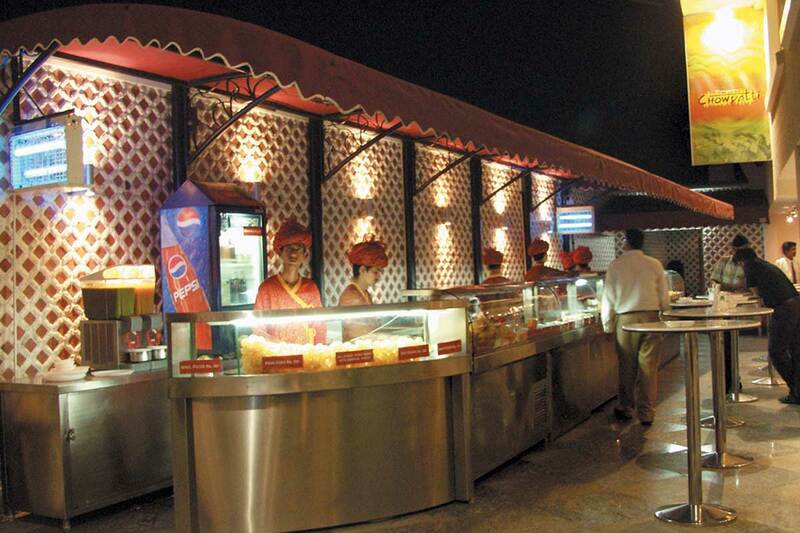 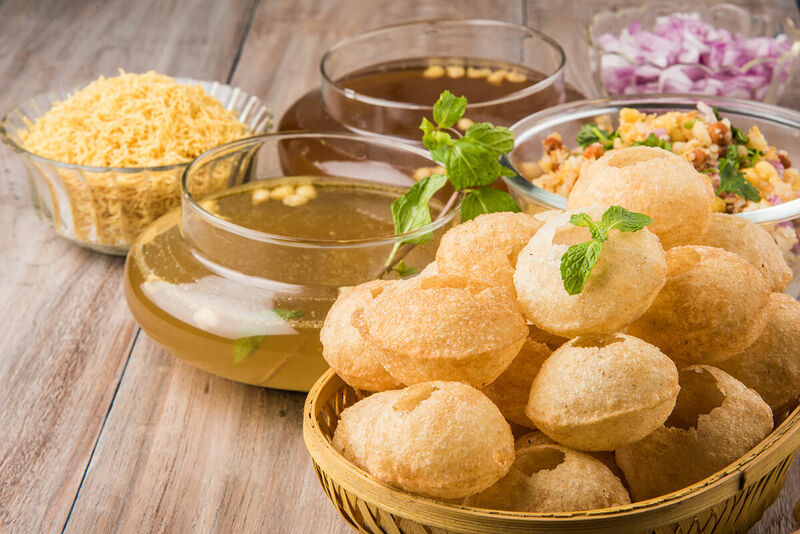 Easily the best pani puri in Hyderabad can be found here, along with many other chaat items that are sure to make you start drooling.